Hard flooring is very common in modern office environments Due to its durability. 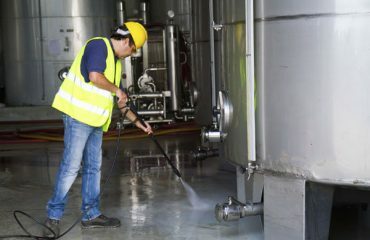 Because It is also very hands-on in terms of Cleaning; however, Hard Surface Floor does require a scheduled cleaning and maintenance to prevent wear and tear and to ensure it looks best. For instance, natural materials such as wood always look impressive when new. Where as its quality and appearance quite rapidly decrease if not appropriately cared and cleaned. 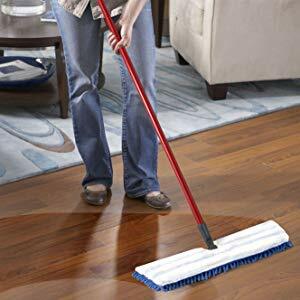 Some Quick are real Cleaning tips for Hard Floor cleaning honor to share are Cleaning Service Blog. 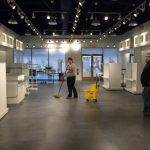 Cleaned floor create a strong first impression for everyone who walks through your doors—from potential customers to employees. Your floors speak to the quality of your products and services. Hard Surfaced floors live a tough life, they can look old and dull in the matter of a few days. 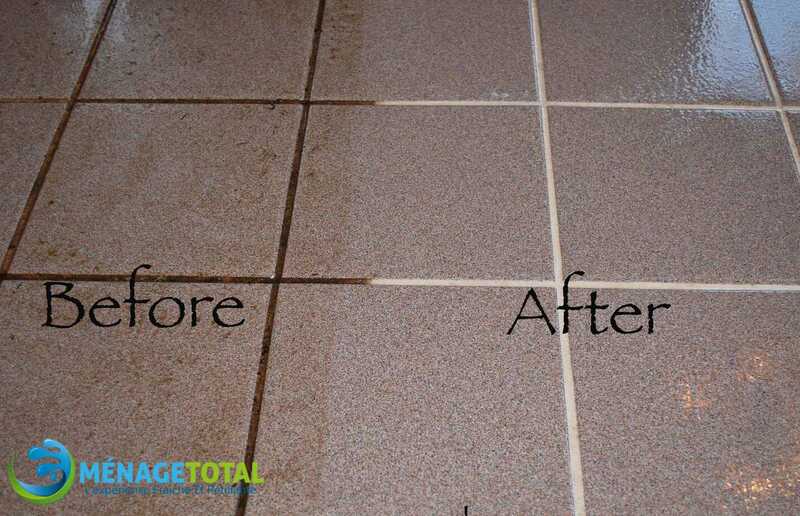 Regular Cleaning Service can avoid your vinyl, ceramic, concrete, or stone floors flawless shiny. Every day. 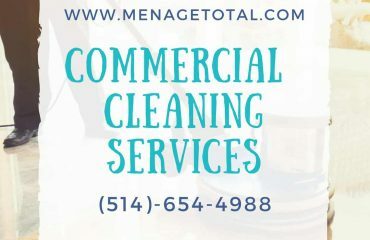 Ménage Total’s commercial floor cleaning experts are trained and experienced in assessing and determining the proper way to clean each type of floor at your location. We use specialized hard surface floor care systems to produce spectacular results for every floor surface. Our top-of-the-line cleaning equipment and environment-friendly floor cleaning products ensure that your hard surface floors regain and maintain their flawless shine, without risk to people or product all our services are available in Montréal, Laval, Longueuil. 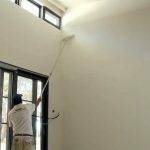 Having 20 years of Professional Cleaning Service and our Quality of Cleaning Services Montreal assures hard surface floors will look exquisite, helping your business look professional and polished at all times. To ensure your hard flooring remains in tip-top condition, Ménage Total can prepare a customized maintenance plan, tailored to your specific floor surface. Whatever the surface, the best solutions, techniques and tools, and all our services are child and pet-friendly. We offer a tailored cleaning service to suit your needs, at a time that fits with you. If you want to restore your hard floors to their beautiful in Montréal, Laval, Longueuil let Menage Total give you a quote. 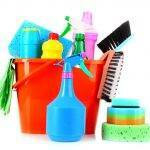 We provide you a quality Cleaning Service on your door step.